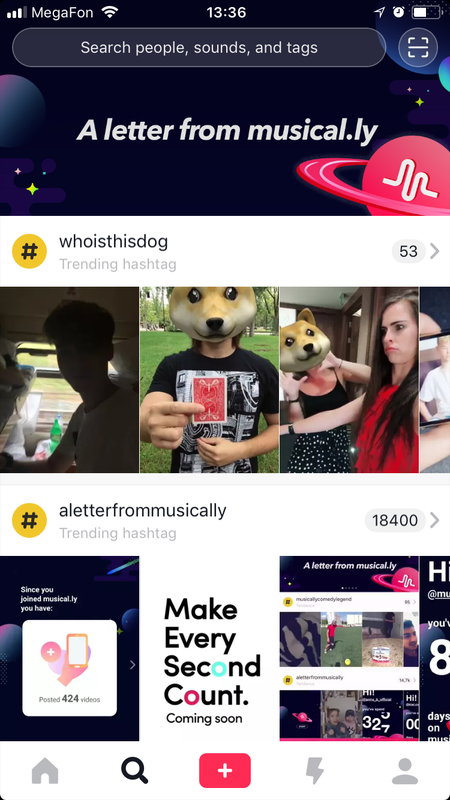 ML++ - Musical.ly tweak that makes Musical.ly easier and more convenient to use, allows photo/video downloads and sharing, and improves on the Musical.ly interface. Share photos and videos using built in iOS share sheet. Download photos and videos to your iOS camera roll or media vault. 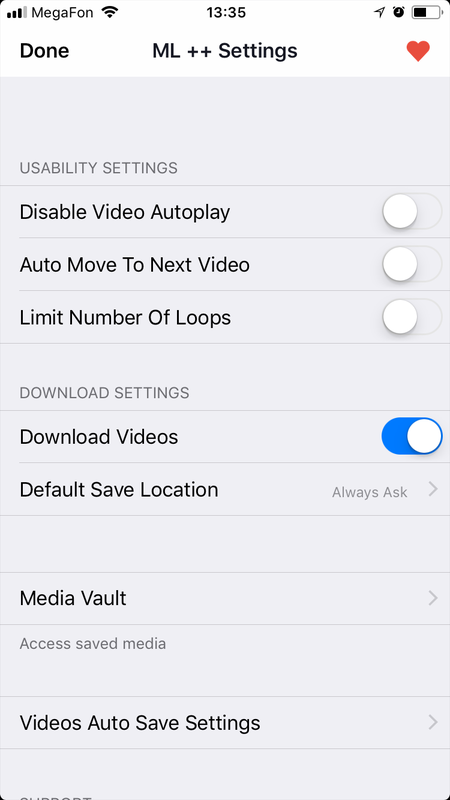 Disable video auto‐play Disable video loop. 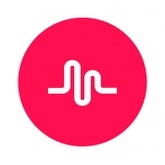 Autoplay next Musical.ly post in the feed. 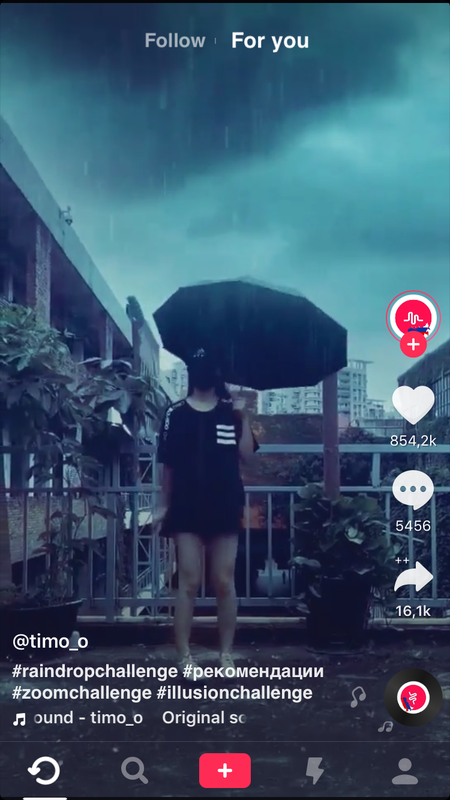 Confirm "double tap to like": Show alert when double tap to like a post. Confirm "like post": Show alert when liking a post. Confirm "like comment": Show alert when liking a comment.Hide comments and video description in feed. Updated at: July 30, 2018, 1:52 p.m.